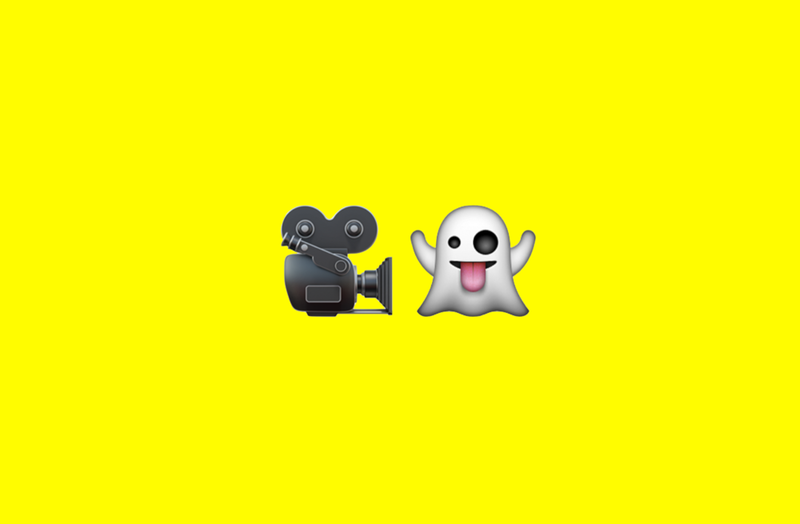 What happens when an artist (also: animator, illustrator, graphic designer and vine artist) gets his hands on Snapchat Spectacles? Snaps come to live in a way you could not imagine. Wahyu Ichwandardi, aka Pinot demonstrates how Spectacles work in creative cinematography taking animation to the whole new level. Just like any other cinematography tool, Spectacles also shares the same principals. Here are my thoughts on Spectacles, not just as a camera, but also about how to create story with it. This guide helps us to measure the Spectacles recording area, especially for recording a tight shot, close up to a plane & drawing. Spectacles records in circular video, 1080 x 1080 pixels. The video viewed in portrait/vertical & landscape/horizontal on Snapchat. Just like any other camera, Spectacles needs to be mounted on regular camera stands, equipments, tripods. Here are some DIY mounts. The circular video gives another dimension for video storytelling. By default, the main view is the vertical or portrait. This going to be the first chapter or main story. The horizontal or landscape view acts as the second chapter/supporting story; surprise, hidden message, wide area, surrounding. 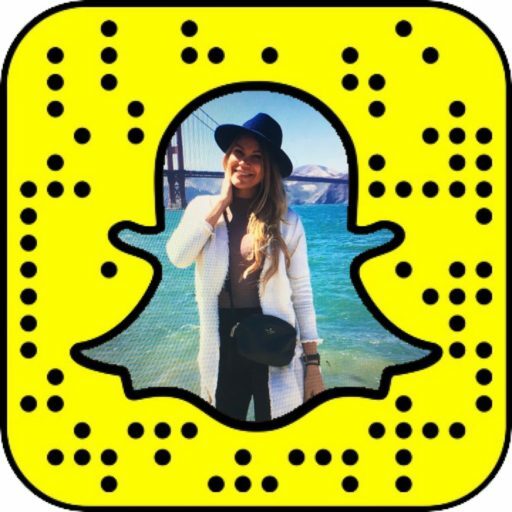 Some experiments on how we can develop Snapchat story with Spectacles & additional still drawing overlay. The circular video seems ‘awkward’ outside the Snapchat. It creates a circular white/black frame, kind of wasted area — especially for mobile video that needs optimizing the room in smartphone screen. Fortunately, the circular video can be cropped into 3 sizes: landscape, portrait & square. With one caveat: smaller than HD. Decent enough for mobil video though. This article on how Spectacles work in creative cinematography, written by Wahyu Ichwandardi, aka Pinot, first appeared on Medium. Shared on Snapchat Daily with Pinot's permission.